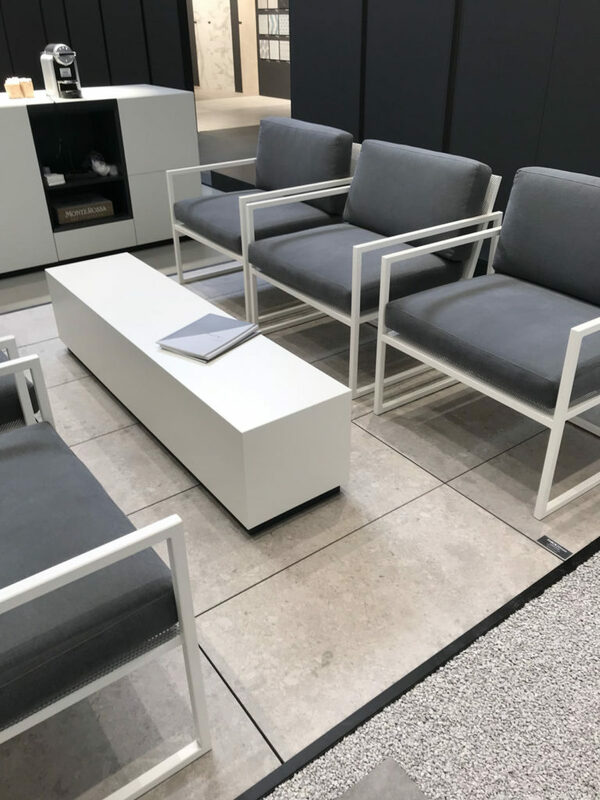 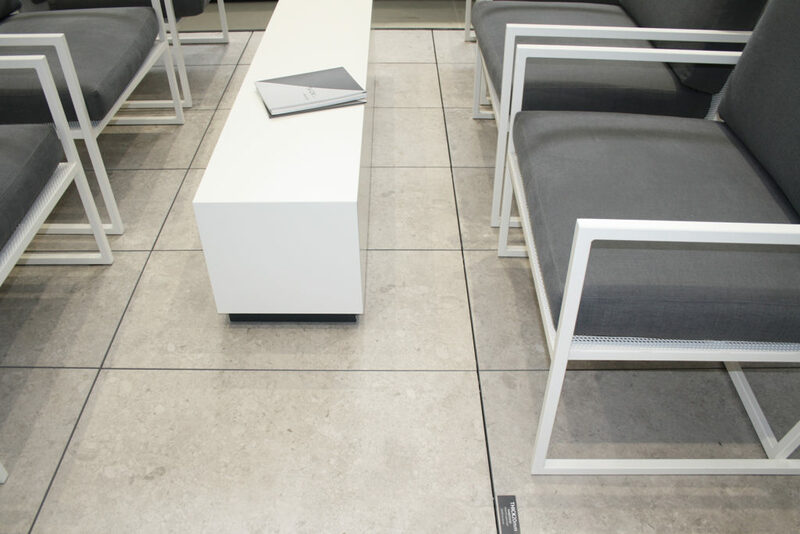 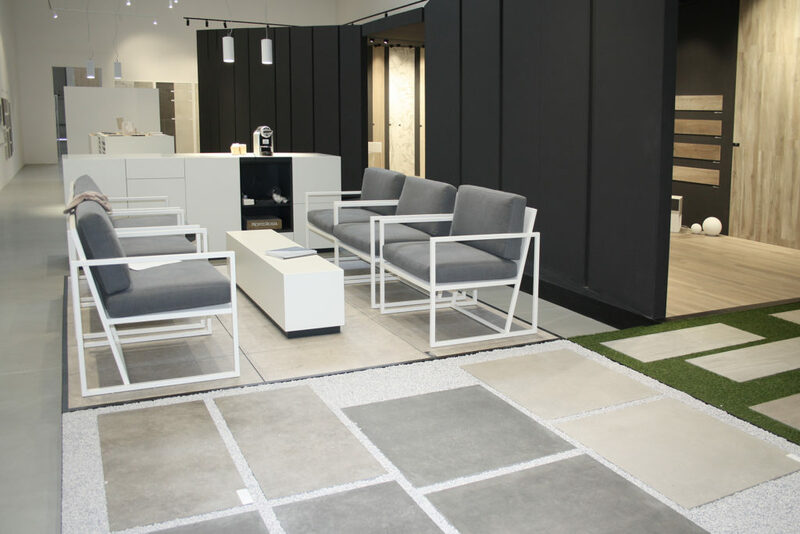 Within our new Showroom, we dedicated an area to our brand new THICK20mm project, where the products and the available laying systems are beautifully presented. 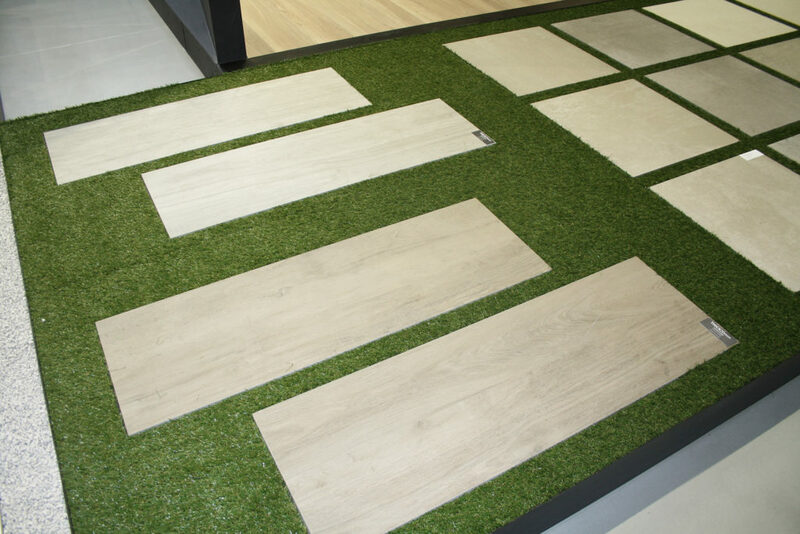 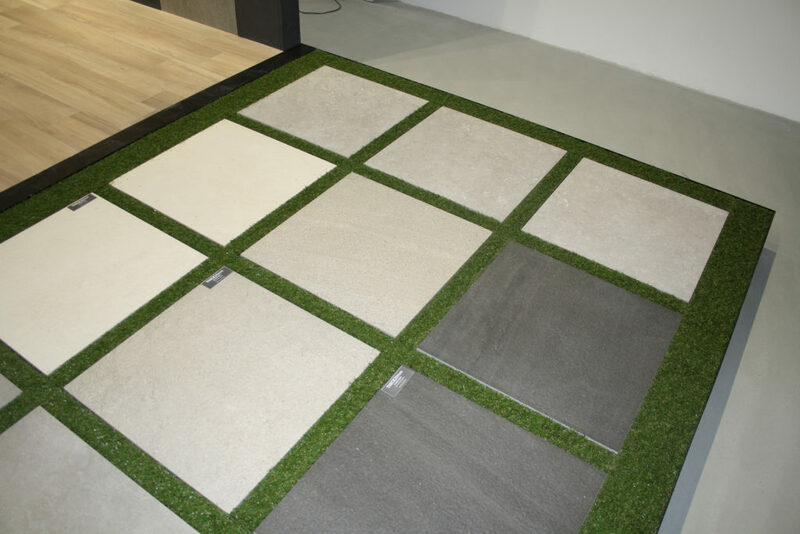 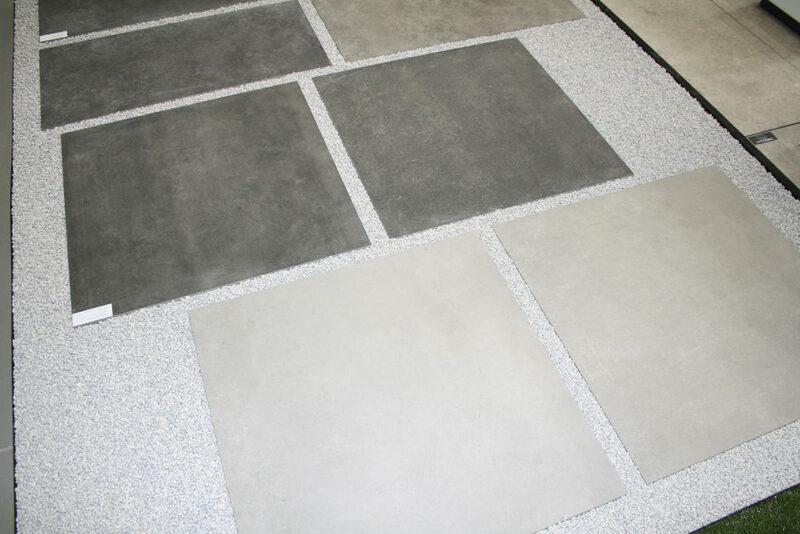 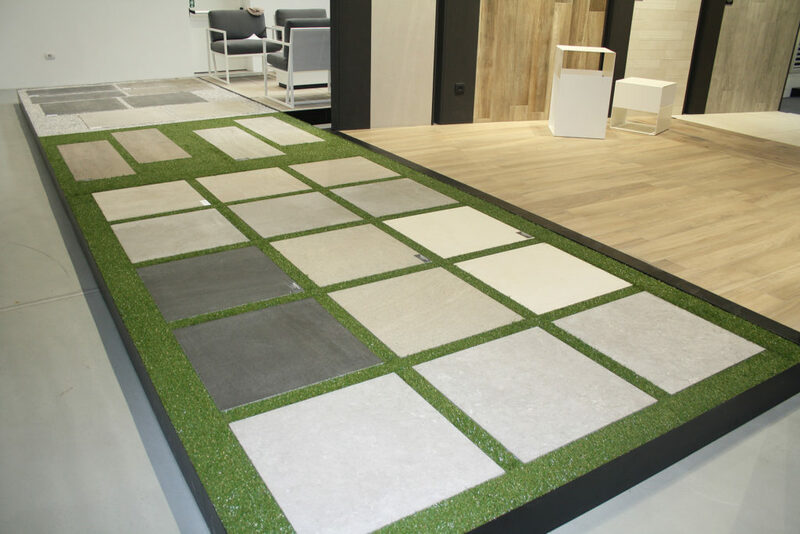 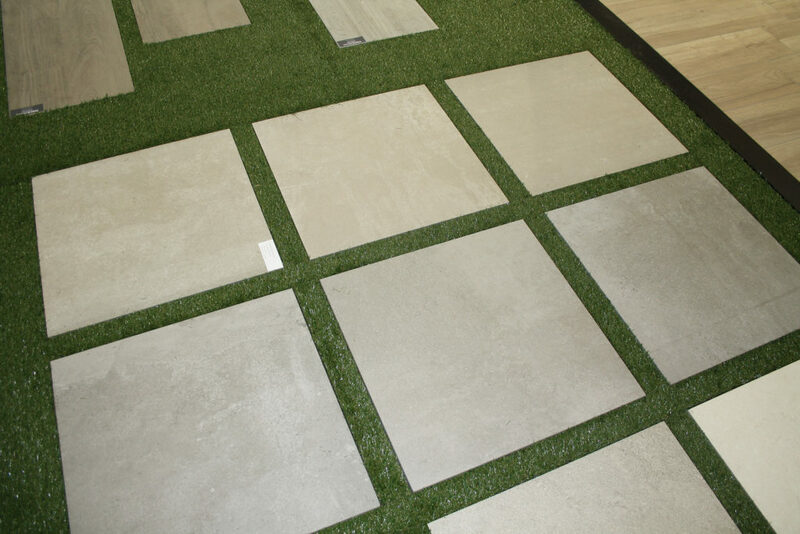 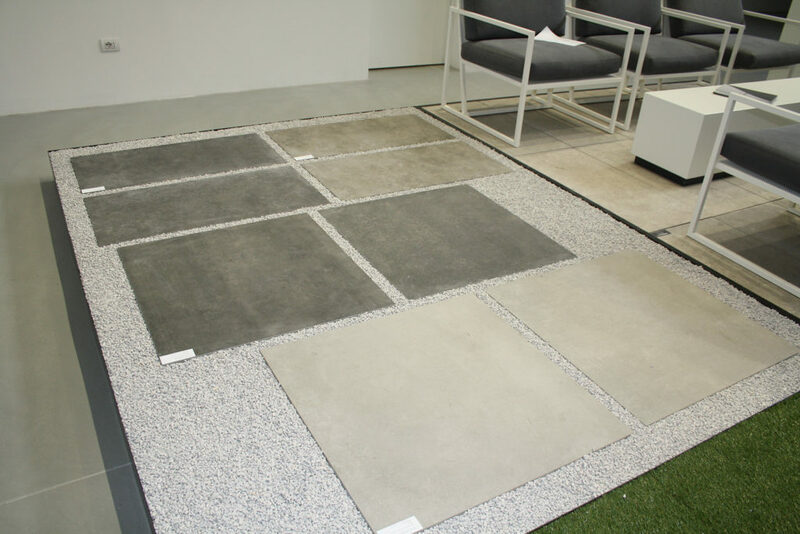 We wanted to show not only the available products and colors, but also the different laying systems, among which the DRY INSTALLATION on grass and gravel, quick, easy and ideal for creating walkways, and the RAISED INSTALLATION, which allows the creation of a technical gap of variable height between the substrate and the floor. 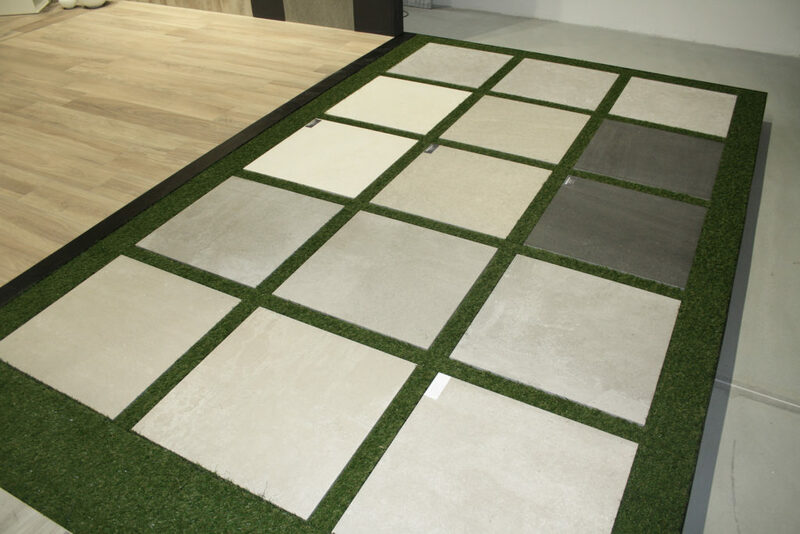 All the available items of our THICK20mm project are ready and waiting for you... what are you waiting for?